even soupy apple pie sounds pretty good. you are more than welcome to a slice. i’ll be home tonight after yoga around 7ish. just come knock on my door. 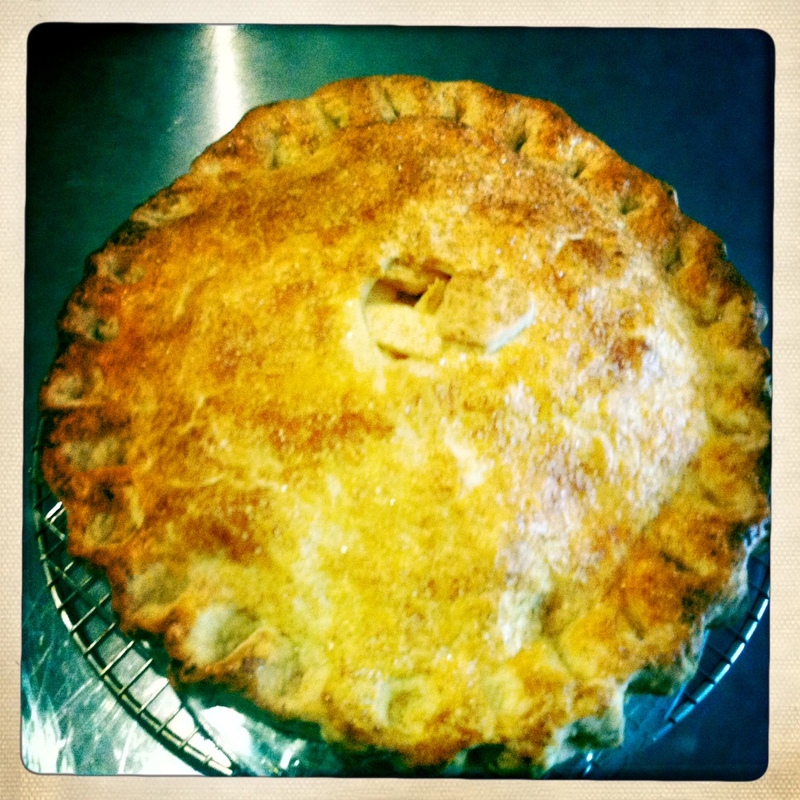 Apple pies are the hardest. 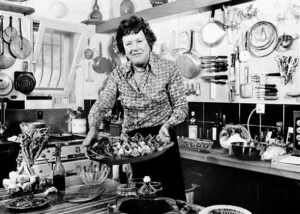 I am always tweaking my recipe, like putting a little more butter / lard in the upper crust to make it hug the apples better. But, no matter what I do, it’s always a mystery why sometimes it’s soupy and other times not. But Katherine is right, tastes great regardless. 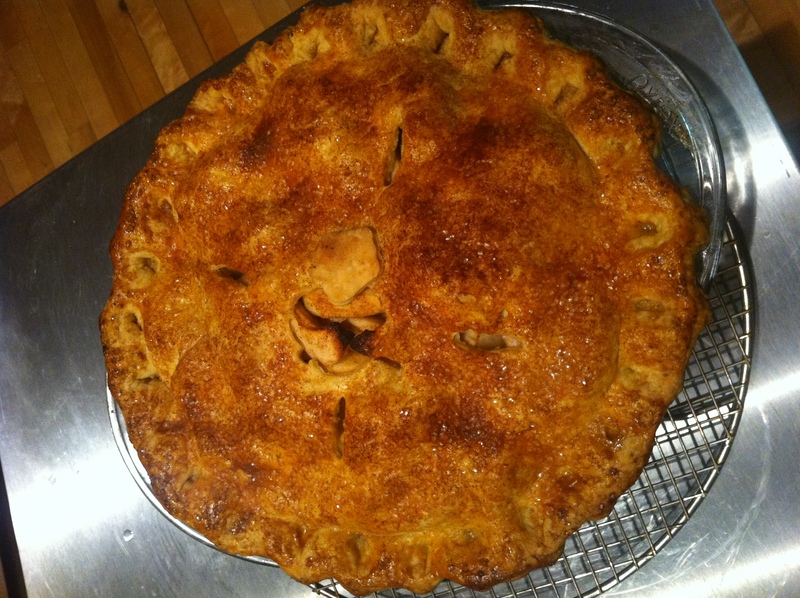 Let me know when you figure out how to make an apple pie that “cuts” beautifully…. 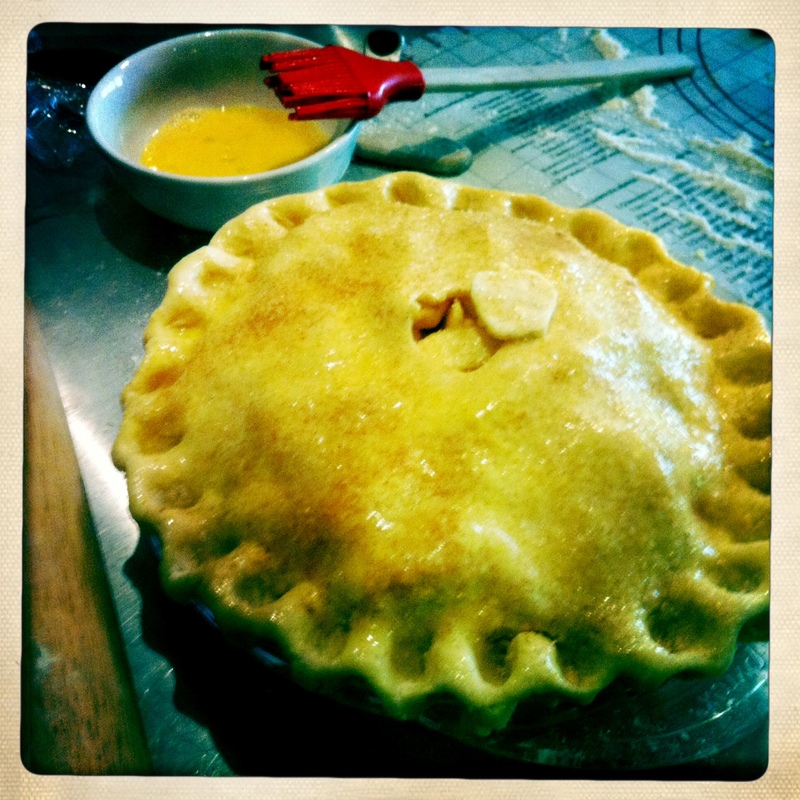 if by ‘cuts beautifully’, you mean comes out of the pie dish and on to the plate like martha stewart, i have no idea. i have had them come close, but there can be no soupiness to them. 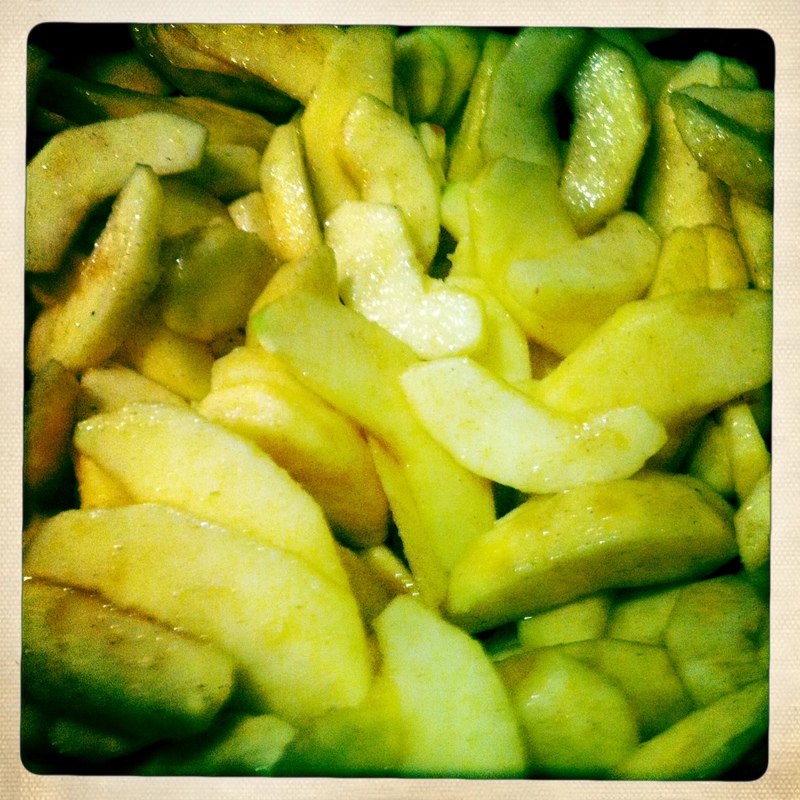 usually apples have so much pectin in them already they don’t need much thickener, but i have thought about tossing in some arrowroot, cornstarch or tapioca to see if that makes a difference. usually a bit of flour does the trick.